If you’ve been wondering how to start a blog but you’re not very techy, this post is for you! In this tutorial, I’m going to walk you through the technical aspects of setting up a blog. There is a lot more to blogging than just setting one up, but it’s important to understand how to do this yourself. If you pay someone to do it, it can get very expensive. Even if you aren’t tech-savvy, you can walk through this step by step tutorial to setup your first blog. The first step is to go to SiteGround and sign up for a new account. I’m going to walk you through that process right now. Then, we’ll talk about installing WordPress. **disclaimer – these are affiliate links. What are affiliate links? If you use my link to sign up with Siteground, I make a small commission at no extra charge to you. 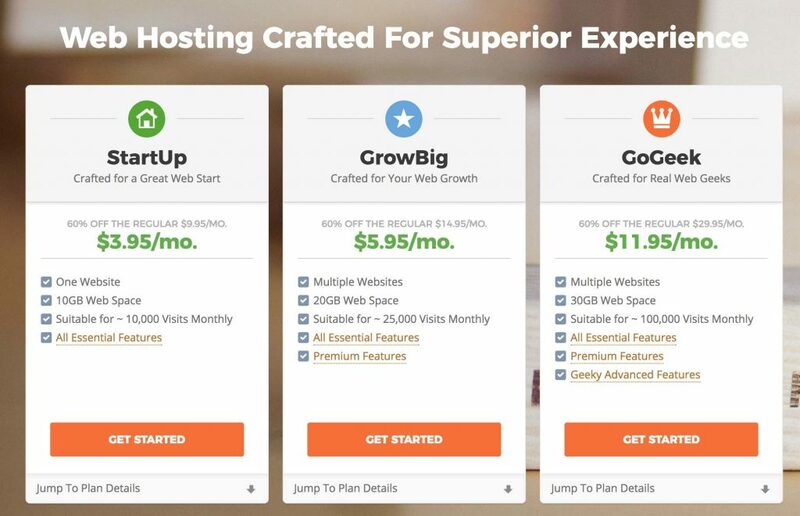 I ONLY recommend Siteground because it’s the host I personally used when I first started blogging, and I experienced nothing but top notch service from them. Whenever I had a question or concern, I jumped on their live chat and had someone respond within seconds. One time, I had a pin go semi-viral sending me thousands of pageviews. I was only on the Grow Big plan at the time and my site went down due to all the heavy traffic. One quick chat with Siteground customer service had me back up and running within minutes and they upgraded my account for FREE. When you’re experiencing heavy growth on your website, you want a hosting company you can trust for quick service. I can’t recommend Siteground enough! If you are considering a similar budget hosting company (ahem, Bluehost) save yourself some headaches, and do a quick Google search on Bluehost’s customer service. But be sure to find some real reviews and not just people recommending them to make some affiliate sales. You’ll find lots of big bloggers recommend them because they pay very well. You can check out some actual reviews of Bluehost here. SiteGround is faster, safer, and has better support than some of the other options out there. They also have affordable options for all budgets – perfect for anyone starting a blog. The StartUp plan is great for those who are, you guessed it, just starting out. You can use one domain with this package. The GrowBig plan is great for those who are getting serious about blogging. 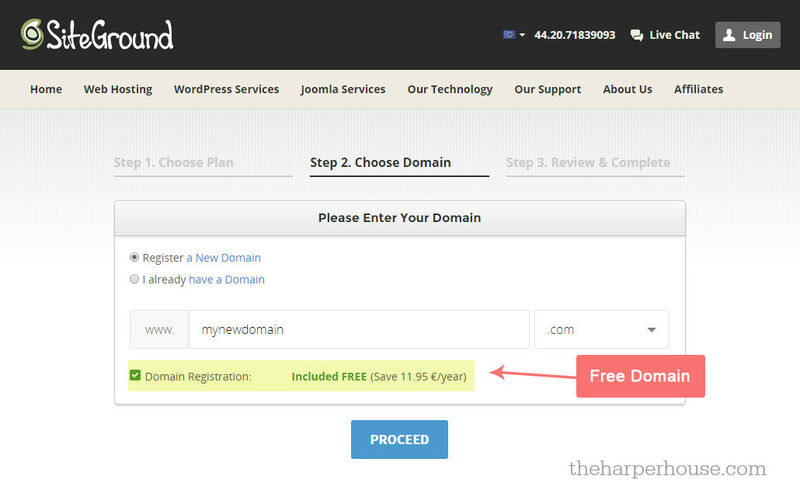 It’s a nice value for the money and you can have multiple domains. The GoGeek plan is great for those who have larger websites, or are interested in hosting an e-commerce shopping option on their page. You can also have multiple websites with this package, which is nice in case you want separate domains for your shop and your blog, or if one of your teenagers decides they want a blog you can add them without any issues. A domain name is your website name and the address where Internet users can access your website. All Siteground hosting plans include a free domain, but you still want to choose carefully because domain names can’t be changed. You can technically switch your domain name down the road but it’s easier just to choose the name you want to stick with from the get go. Choosing a domain name can be the toughest part of the whole process! You want something that is unique, easy to spell, easy to remember, and is going to encompass everything you want to blog about. I know some bloggers chose a very specific name (like something to do with “baby”) and are now rebranding because they no longer have babies. 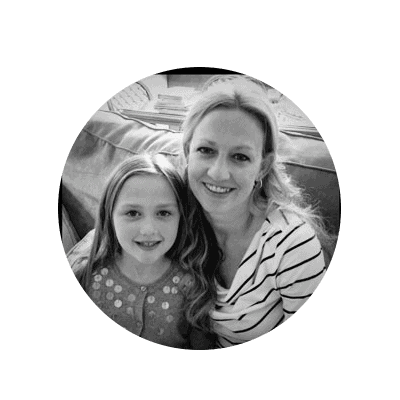 Others put “mom” in their domain name and are no longer blogging as much about mom stuff so they want to change. If you’re drawing a blank, write out a list of words that describe you and your family as well as the ideas you have for your blog. Then, grab a Thesaurus and write down synonyms for those words. Keep going until you’ve come up with a name that makes sense and is easy to remember. With SiteGround, you get free domain registration as well as an SSL Certificate for the first year. 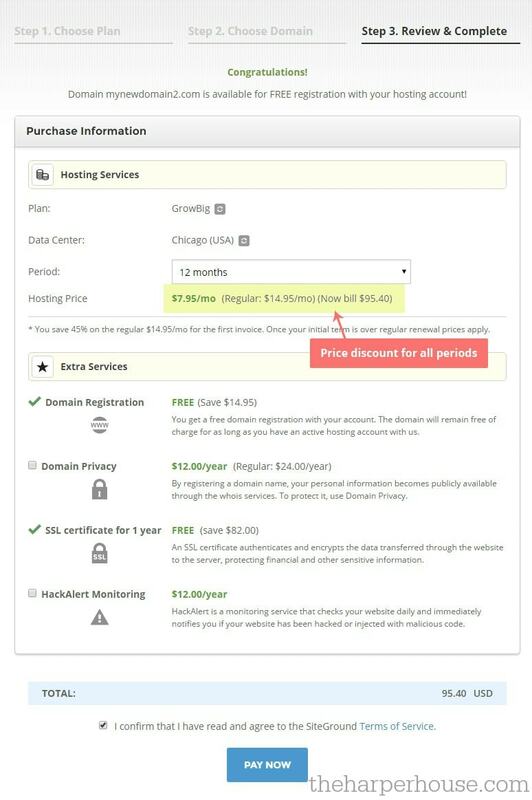 For an additional cost, you can purchase Domain Privacy and Hack Alert Monitoring. These are both only $1 per month, so I think they’re worth it for peace of mind… but they’re not required. Click “Pay now” and you’re on your way to building your first website! 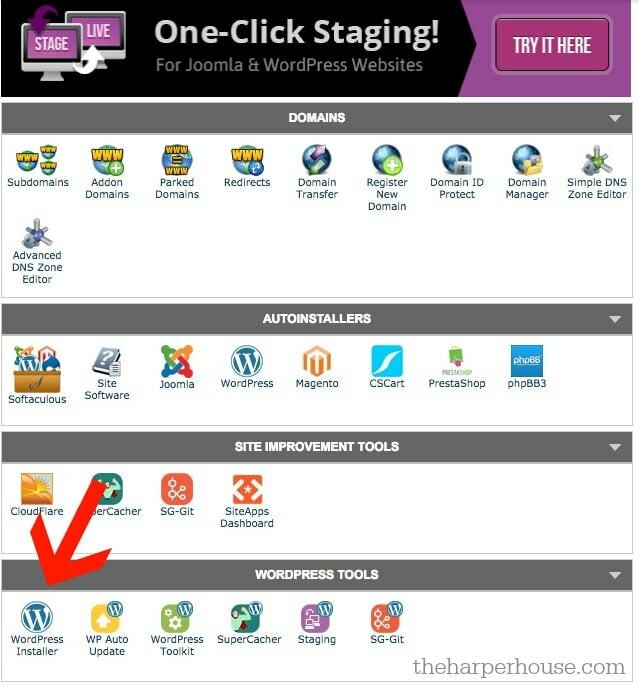 It might sound scary, but installing WordPress is literally just a few clicks! First, log into your user area. Click the red button that says “CPanel”. Change your “Site Name” to your site name, and your “Site Description” to a short description. Save your admin login and password. 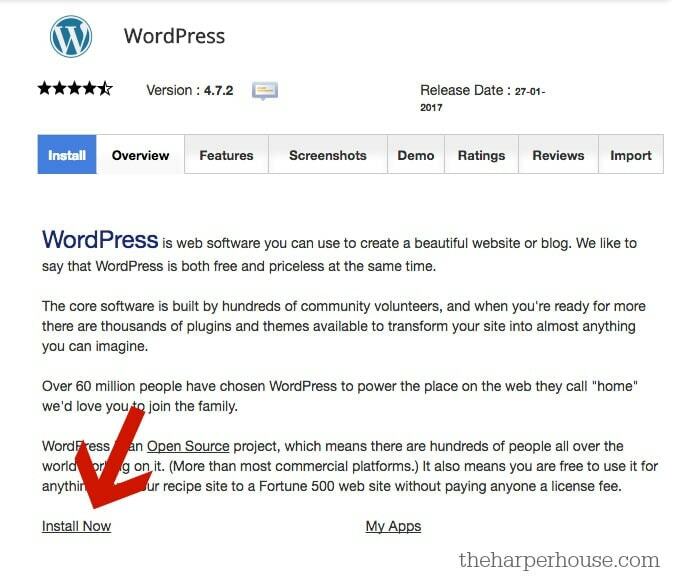 You will now have a fresh install of WordPress. Depending on what you want to do next, YouTube has tons of free tutorials on everything you can think of! I recommend finding a theme you really love, and learning how to customize it. A theme is what gives your blog a certain look. Keep it simple at first because the real goal here is to crank out content and get your blog up and running. Whew! Did you make it to the end? If so, give yourself a huge pat on the back! You have now started a blog and the future is wide open. 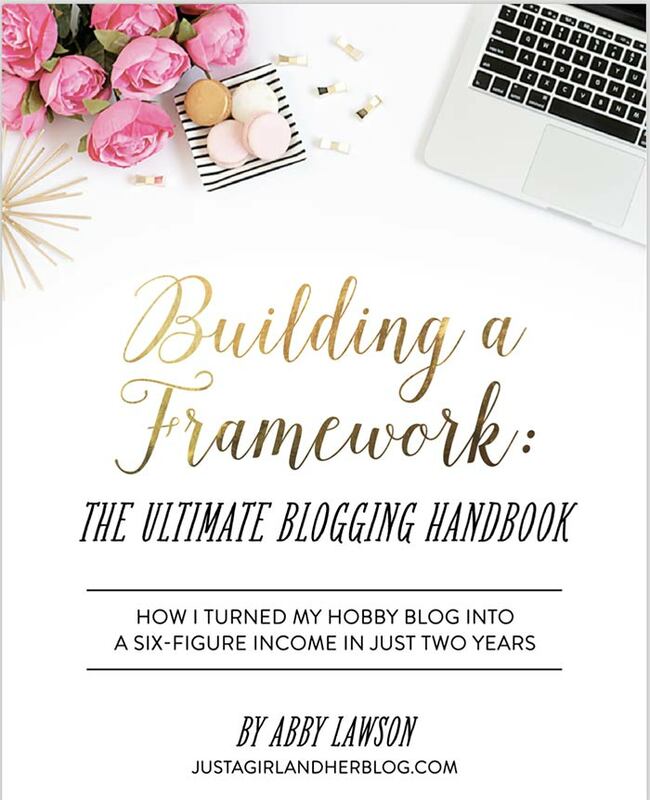 I will post more helpful articles soon on how I make a full time income with my blog, but in the mean time if your head is swimming and you’d like just a little bit more help getting everything set up – I highly recommend checking out my friend Abby’s blogging course, Building a Framework. 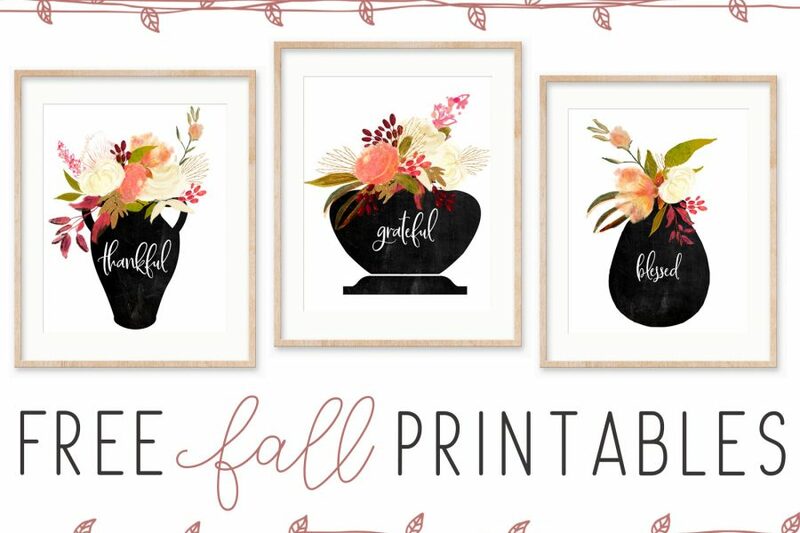 Oh, and did I mention that Abby makes over $20k per month with her diy blog? Invest in yourself and get everything set up right the first time. Get more information here. Do you have questions about how to start a blog? Send me an email christy (at) theharperhouse (dot) com and I’d be happy to help!